Panthers end drought The Nottingham Panthers won in Odense and advance to the final as first British team in seven years, together with host Odense Bulldogs. 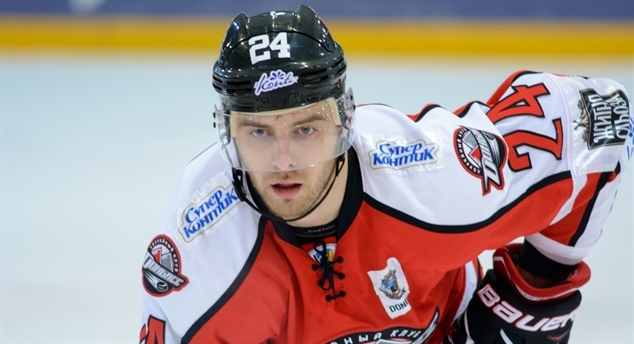 Donbass back on Euro stage Much has changed since HC Donbass last played in the Continental Cup, but the champion of Ukraine is making a welcome return to the competition it won in 2013. Panthers to Odense The Nottingham Panthers entered Group B in Jaca as favourites and they ended up as winners. A 28-4 goal record in three games clearly spoke in their favour.